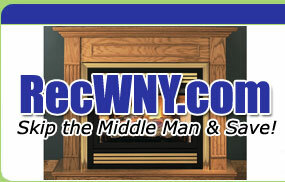 Choose from the famous line of Weber natural gas grills. 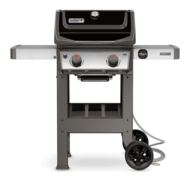 Weber stainless steel natural gas grills feature stylish, heavy duty construction without costing a fortune. 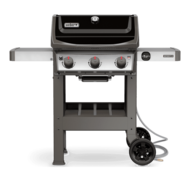 Most of these Weber natural gas grills are also available as Weber propane grills.